Construction workers usually work in a louder environment. 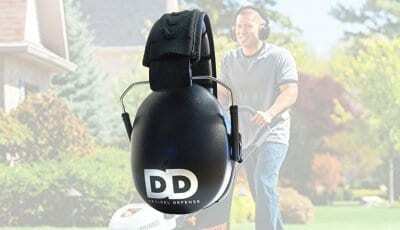 A worker might be interrupted by unwanted noise on site. Furthermore, the lack of communication between co-workers might also result in some potential danger. This is where one of best Bluetooth headphones or headsets come to play for construction workers. 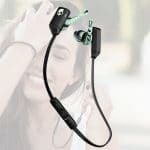 A good Bluetooth headset can not only protect workers’ ear from noisy harm but also well avoid the communication breakdown. It is becoming common that workers on construction site wear a headset or headphone with wireless and Bluetooth function. It replaces the traditional ways for communication and increase productivities and lower the life danger. 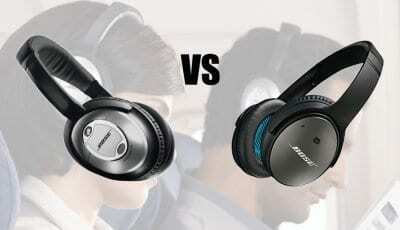 How to choose one of best headphones or headsets for construction workers? Well, it has to meet the several standards. 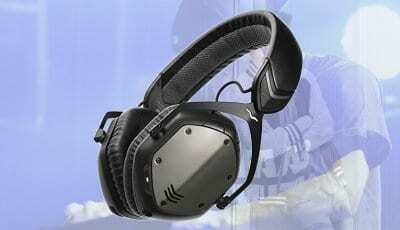 The construction workers headset must be with wireless and Bluetooth features. The effective communication is the key to working on construction site. 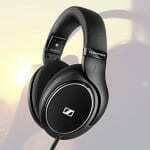 For another, it should also have the capability of noise reduction or cancelling. Long exposure to loud noise can be really stressful for anyone on site. It is harmful both physically and mentally. 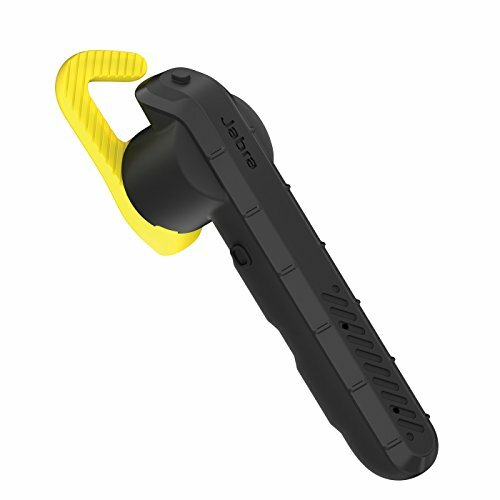 The Jabra Steel Bluetooth headset is specially designed for on-site workers. It is strong enough to resist dust, drop, grime, water and shock. Its dual microphone technology can well deliver high-quality voice calling by removing background noise from any environment. 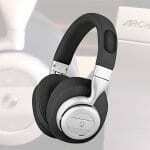 Jabra Steel is a reversible Bluetooth headset, saying you can wear either on right ear or left ear. Some unhappy customers complain its voice control. 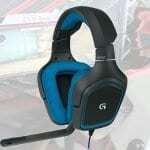 Some noise from background often forces the headset automatically pick up or reject a call. That turn to a pain for users. Just contact sellers and make a list of your most concerned points to be answered before purchasing. 3M Peltor TacticalPro Communications Headset works excellent for industry workers, airport workers, heavy equipment operators, and shooting. 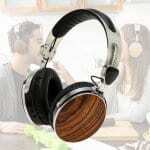 Its unique frequency response can effectively amplify the low-level sounds while reducing the unwanted noise from the background. 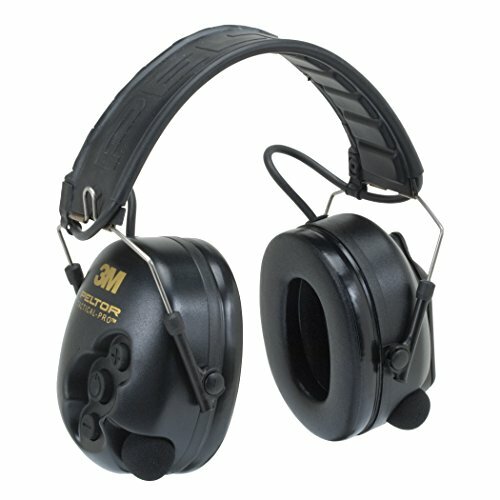 That is why this 3M Peltor TACTICALPRo headset can have so wide application, like the industrial site, gun range, forklift driving, airport ground and more. This 3M Peltor Tacticalpro headset is perfect for hunting and shooting activities. To protect your ear with Tacticalpro headset, communication between each other of the several members is quite efficient on the gun range. It does not just kill all sound while shooting or with any other loud sound, but suppress those harmful loud sound and amplify the low-level sounds. 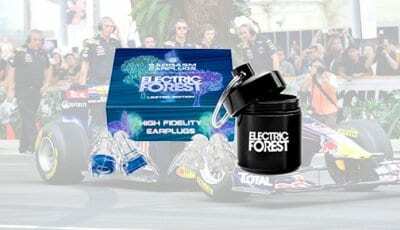 The soft gel ear cups also give the comfortable wearing even for long hours. 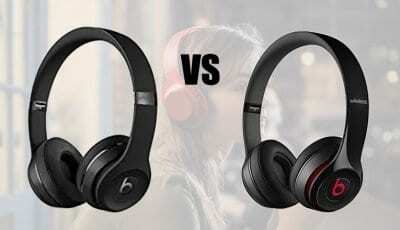 Some users are a bit disappointed with its open top headband design and short battery life. That should be improved in the next release from 3M.